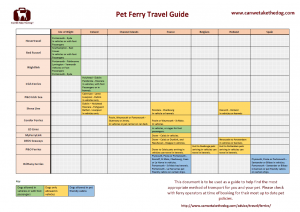 You can travel with your pet on-board ferries from the UK to various destinations in Europe, Ireland, the Isle of Wight and the Channel Islands. 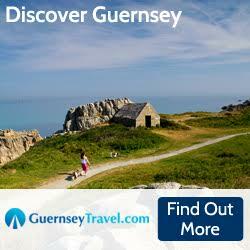 We have compiled our ferry information into a handy printable guide. Click the image to open the guide as a PDF. For more detailed information on the ferry services offered to the following destinations, click on the links below. 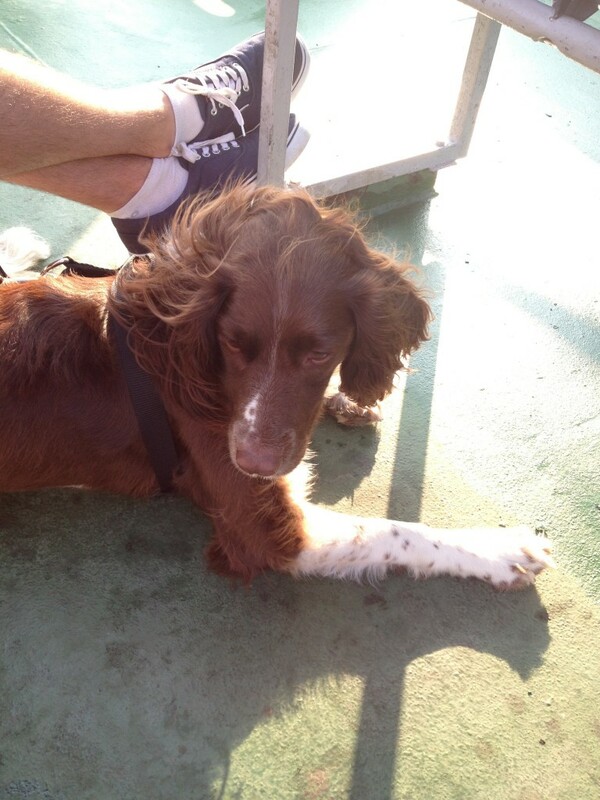 Ears blowing in the wind on the ferry to the Isle of Wight!